1). 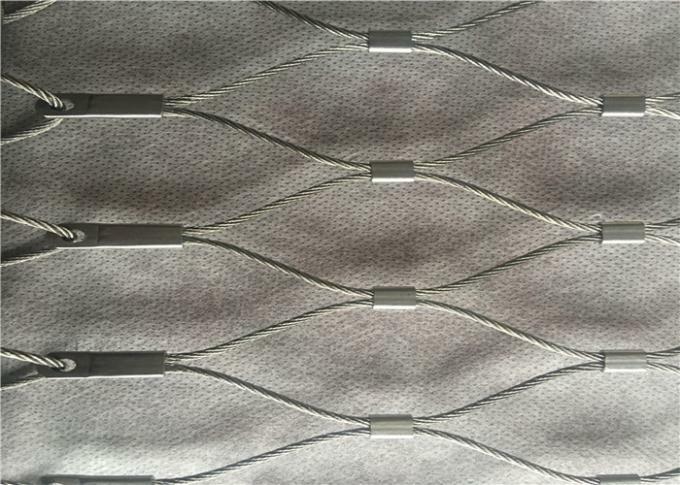 knotted mesh is a kind of plain weave, each warp wire rope crosses alternately above and below each weft wire rope. Warp and weft wire ropes generally have the same diameter. 2). 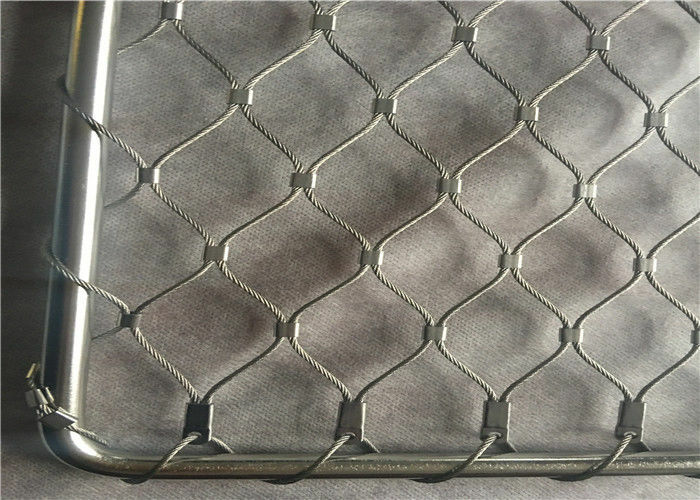 ferruled mesh is of the same physical properties with the knotted mesh, the only difference is in the combination style, the stainless wire rope are combined by the ferrules which are made of the same grade stainless steel.